Stabilux is a simple, one step solution to lower lighting energy consumption up to 35%. Stabilux is the only proven power saver that works with High Intensity Discharge (HID) and florescent lighting systems. HID lighting includes Metal Halide (MH), High Pressure Sodium (HPS) and mercury vapor (MV) lamps. It saves energy and money, improves energy efficiency and reduces operating costs. It has a wide spectrum of application including street lightings, stadiums, petrol pumps, tunnel lighting, warehouses, parking lots, factories office buildings, refineries, chemical plants,government installations power stations, tennis courts/sports sites, illuminated hoardings etc. 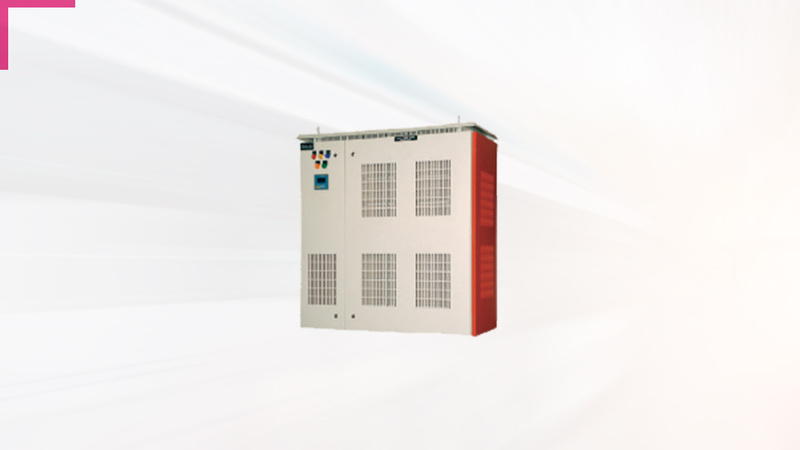 Different models of Stabilux are available with different capacities as per requirements in the range of 1 KVA to 500 KVA.